If you can imagine it, somewhere there's probably a law against it. 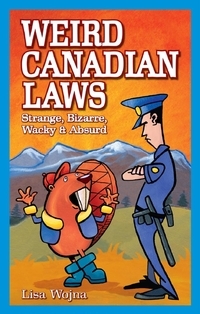 Laugh out loud over some of Canada's strangest laws -- but not too loudly, or you might get a ticket: * Until 2002 in BC, you couldn't stand up while having a drink in a restaurant * In Halifax, cabbies are required to wear socks * You're not allowed to dogsled on the sidewalks in Sault Ste. Marie, Ontario * In Ponoka, Alberta, don’t build a mud hut or a house with a straw roof * Don't let your Canadian flag snap in the wind in Collingwood, Ontario * Coloured margarine is illegal in Quebec * Don't leave a trail of nails, tacks or glass behind you when you walk down the streets of Moose Jaw, Saskatchewan * Clear sodas are not allowed to contain caffeine in Canada. 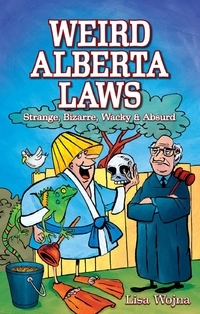 * Plus more outdated, outmoded or just plain outlandish laws from throughout Canada. 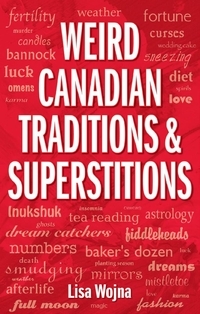 Bestselling author Lisa Wojna has authored or co-authored more than 20 books for Blue Bike Books, including Weird Canadian Laws and the Bathroom Book of Canadian Quotes. 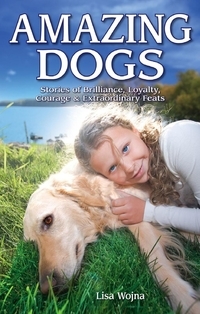 She has also written many other non-fiction books. 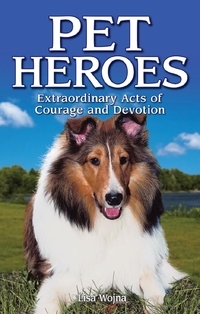 Having worked in the community newspaper industry as a writer and journalist, she has traveled all over Canada from the windy prairies of Manitoba to northern British Columbia and even to the wilds of Africa. Although writing and photography have been a central part of her life for as long as she can remember, it’s the people behind every story that are her motivation and give her the most fulfillment.